It’s not a secret for anyone that skim milk in many cases is a more useful kind of milk than the one which is received immediately after milking a cow. The fact is that due to the lower fat content, such milk is not forbidden for consumption by people wishing to lose their weight, as well as for diabetics. 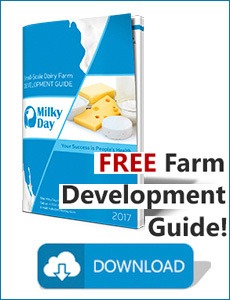 If you live far from big cities and the shops of your region do not sell low-fat milk, than we can give you some insights and techniques on how to make low fat milk from milk which you usually buy at store. The main thing is to check if the milk that you are about to make low-fat is homogenized or not – you can find this information on the package. Otherwise, you simply will not be able to make it low-fat. When making skim milk, useful protein and calcium remain intact, but the fat content which can negatively affect the work of the heart and also add excess weight, is significantly decreasing or even disappearing at all. There are several basic options for making skim milk. This is the simplest option of making skim milk. Simply pour the right amount of milk into a container, close it tightly with a lid or a food film and wait a few hours until the cream floats to the surface. Then gently remove floating cream with a spoon. Do it carefully, otherwise you will have to repeat it anew. To make it faster – simply put the container with milk in the refrigerator and leave it there for several hours. This procedure can be repeated several times if you want to completely get rid of a fat content in milk. There is another rather simple option for obtaining skim milk. For this option, you will need a pan and a stove. Pour the necessary amount of milk in a saucepan and put it on a slow fire. As soon as the milk starts to boil, remove the pan from the plate and allow the milk to cool for a while. When the milk cools down, cream will float to the surface, after which you can carefully remove it with a spoon. This process can also be repeated 2-3 more times if your wish to obtain completely fat-free milk in the end. 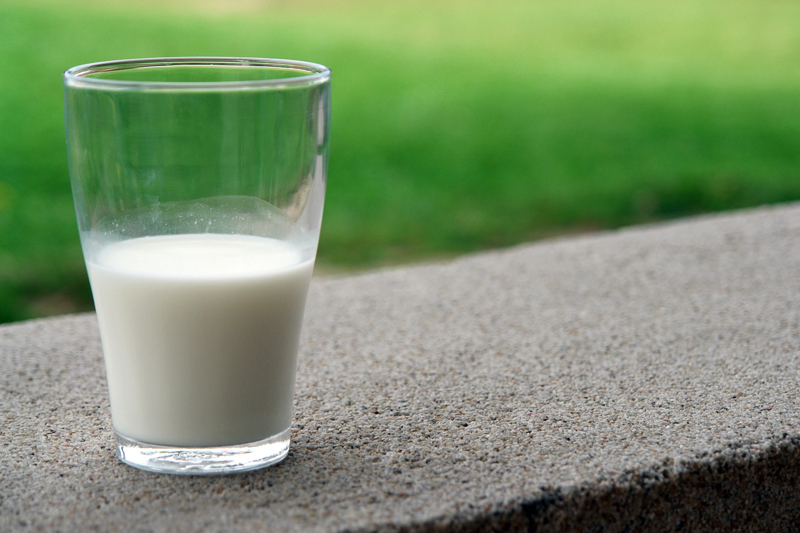 Fat-free milk or low-fat milk is sure to please you if you watch your weight. However, it is worth noting that for cooking, skim milk is not so well suitable, since milk with a high fat content will add to the better taste of the dishes. Nevertheless, skim milk is an ideal fit for making latte and cappuccino, as it forms a perfect foam. If you have your own cow, goat or sheep and would like to make a fat free milk in a very convenient way, you can always use a cream separator that is made to separate fat free milk and cream. Come to visit our web page, where you can find a separator that meets all your requirements.